Do you have a 5 or more-people interested in volunteering together? 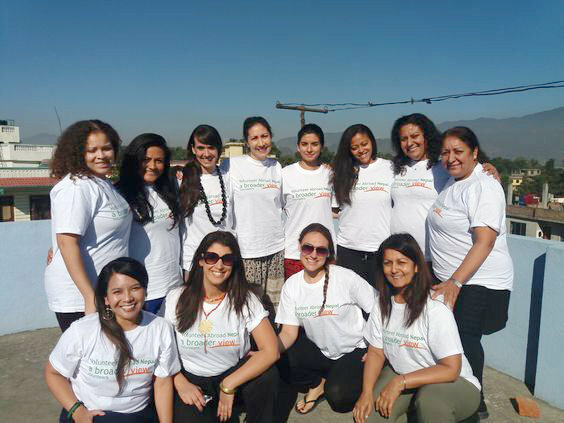 A Broader View Volunteers (ABV) has supported hundreds of groups in organizing meaningful volunteer abroad experiences. From faculty-led service learning trips to alternative vacation options for extended families, ABV programs uphold the highest level of safety, commitment and flexibility to allow our travelers peace of mind when volunteering overseas. I didn’t know what to expect when I came to Belize. But I have been pleasantly surprised by the extremely friendly people. The accommodations at the orphanage, and the beautiful climate. The kids are great and I’m so happy that I come and get the chance to get to know them. "This program is very well set up. I feel like we were able to impact the women in different ways. We built great relationships with the women even though smiling and dancing. The connection was amazing. My experience as a writer was so thoughtful, cultural and filled with personal growth". Groups that travel with A Broader View benefit from tax deductible program fees* and receive fundraising materials and online campaign platforms. 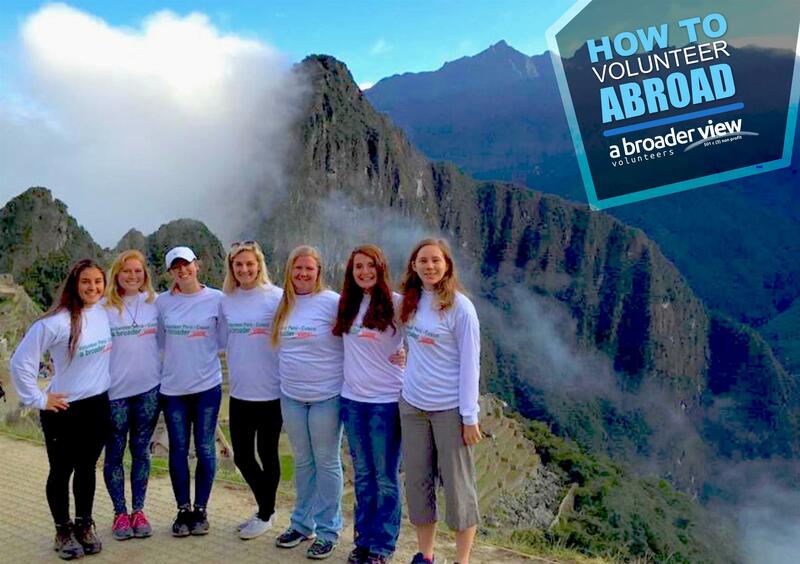 A Broader View staff are experts in customizing group trips to help support our volunteer programs worldwide in 25+ locations around the world.